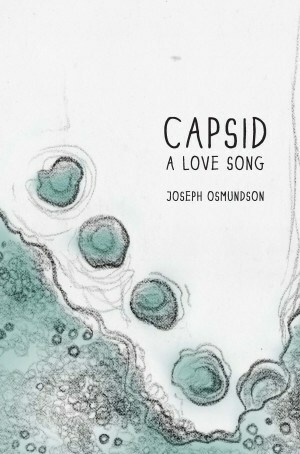 "I don't know that there is a writer in this country doing as much with queer theory, narrative momentum, whiteness, sexual identity and the literal outside as Joseph Osmundson. In Inside/Out, Osmundson manages to create an epic in less than fifty pages. Somehow, while welcoming readers into so many folds of his life, he manages to obliterate spectacle and really demands we ask ourselves who and what we are, and who and what we want to hide, from the inside out. Inside/Out is more than an intervention, more than a literary awakening; it is the terrifying and utterly gorgeous exploration of what love, loss, and fear do to us from the inside out. I have never read anything like this book." – Kiese Laymon, author of "How to Slowly Kill Yourself and Others in America.